Partnerships are vital to our success at MFS. Our growth is due in large part to our focus on building successful and lasting partnerships to bring a broad range of products to market. Our future depends upon our ability to maximize current partnerships, as well as find new partners to join us in new strategic alliances. 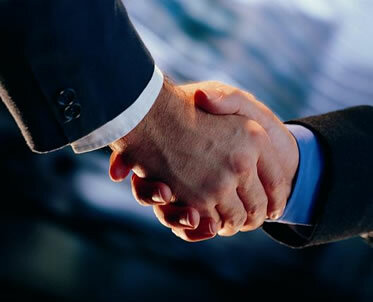 We partner with both domestic and international companies, in a variety of strategic business relationships including licensing agreements, joint ventures, marketing, and distribution.